The GolfBoard comes with many built-in safety features, including an automatic parking brake that activates automatically when the GolfBoard comes to a stop. Being such a new idea to the world of golf, we realize that safety and liability might be a concern. The GolfBoard has been designed to optimize safety and ease of use. 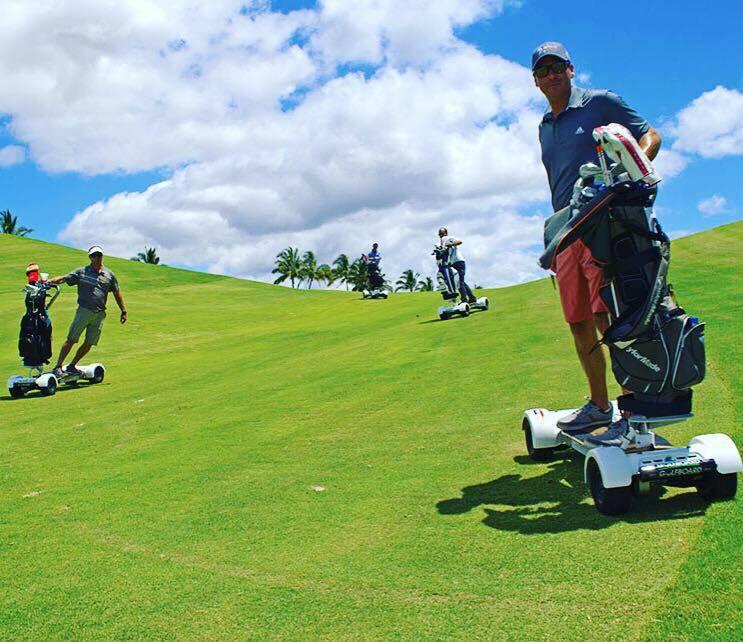 GolfBoard also provides comprehensive new user on-boarding procedures and golfers need to watch a detailed safety video, making for a safe and popular GolfBoarding program. Join golfers across the country and around the world and experience GolfBoarding for yourself! 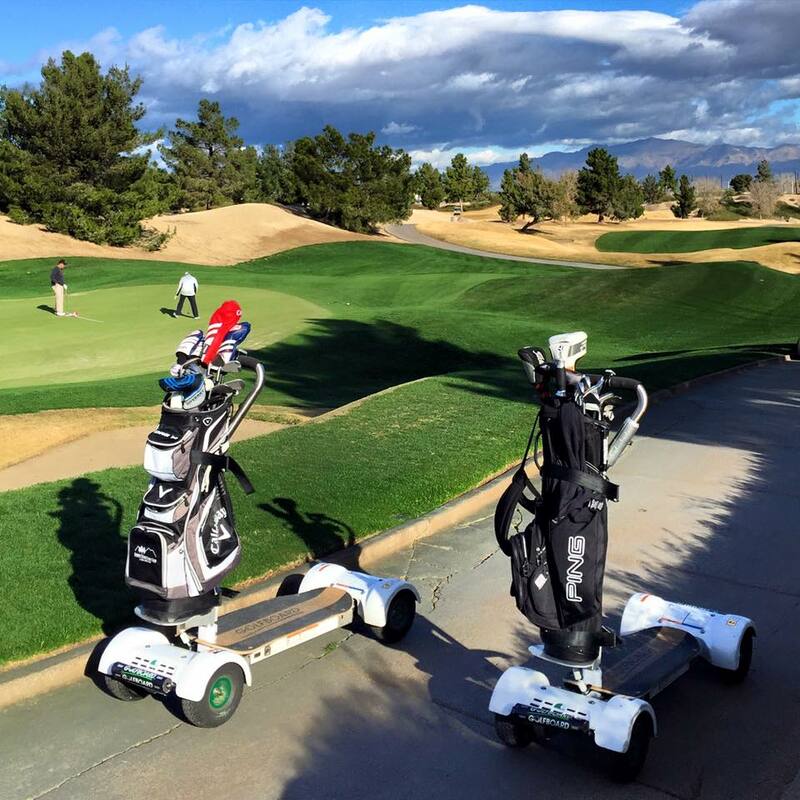 Don’t have GolfBoards at your course? Tell your pro about the GolfBoard TODAY!